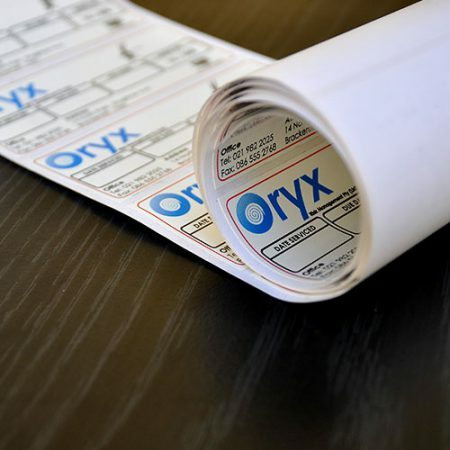 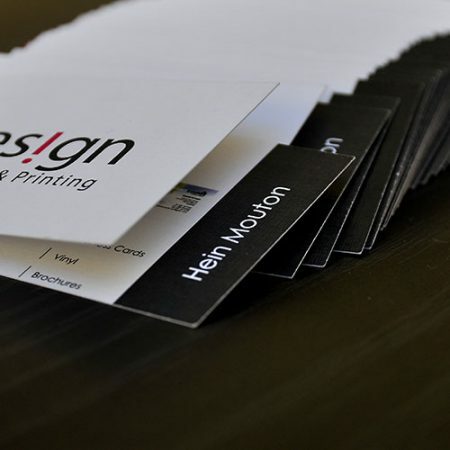 Whether you’re the seasoned CEO or the young graduate, stylish, professionally printed business cards never go out of style. 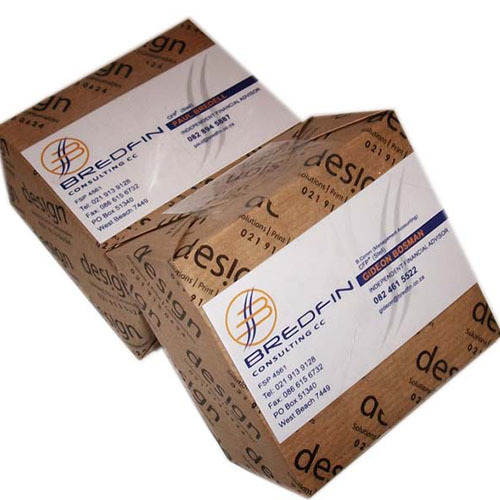 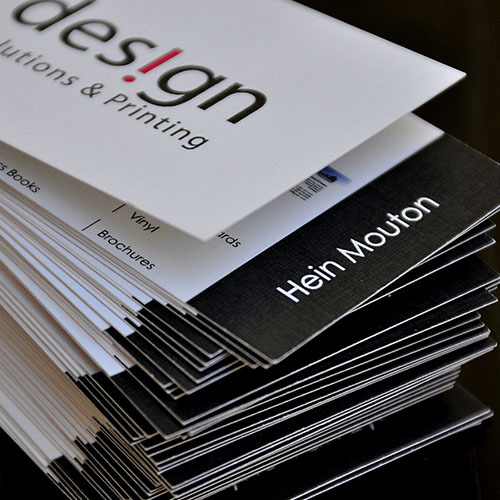 Single-sided business cards printed on 350 g/m² matt stock. 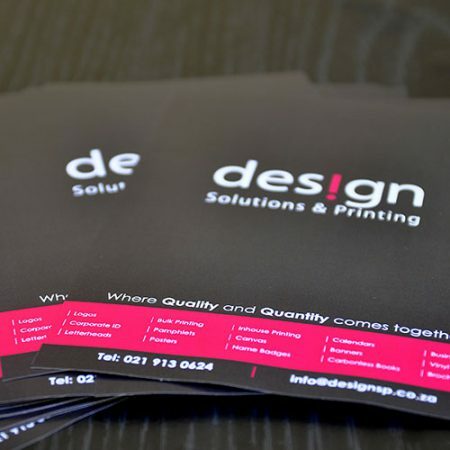 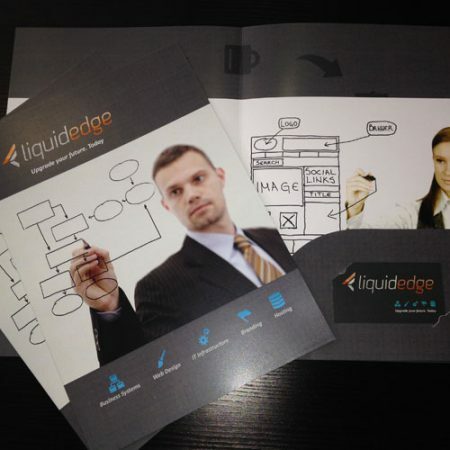 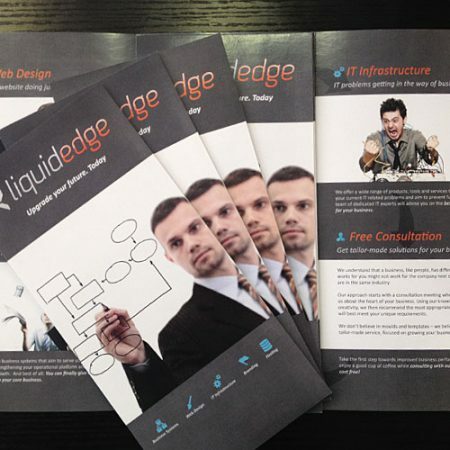 Double-sided business cards printed on 350 g/m² matt stock.